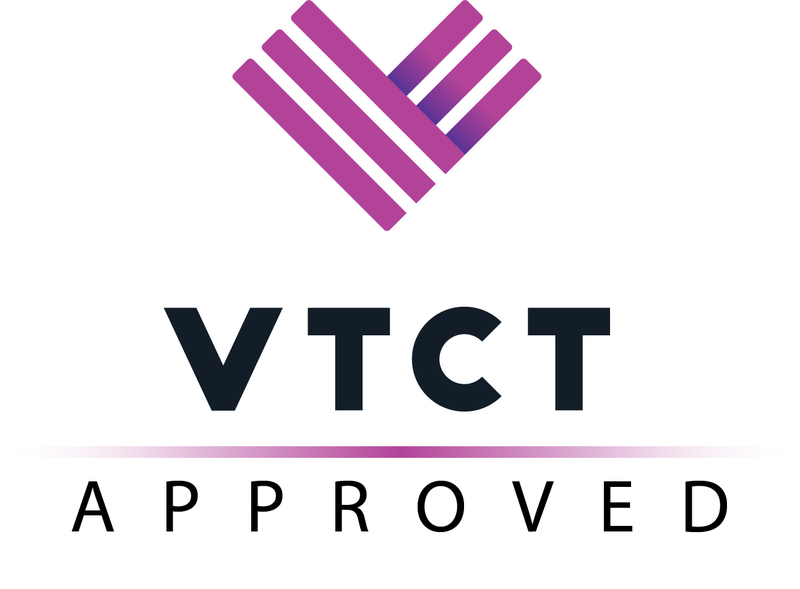 It is now a mandatory requirement for therapists performing Laser and IPL treatments to hold a Level 4 qualification in Laser and IPL. This course is a nationally and internationally recognised qualification. 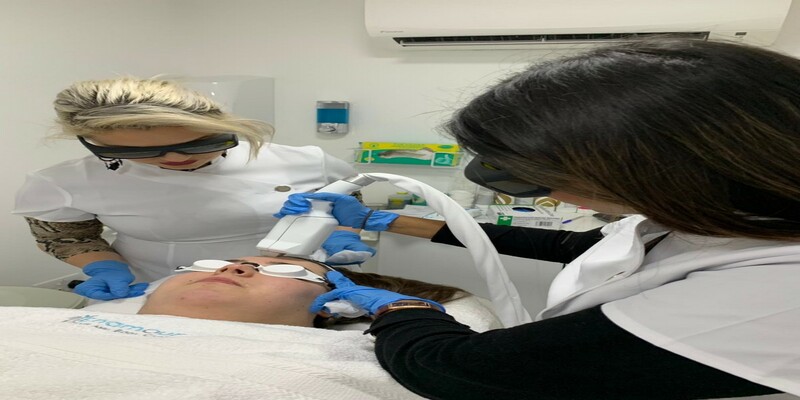 AcePace offers an advanced qualification providing you all the theoretical and practical skills needed to carry out hair removal and skin rejuvenation treatments using both Laser and Intense Pulsed Light (IPL) machines. 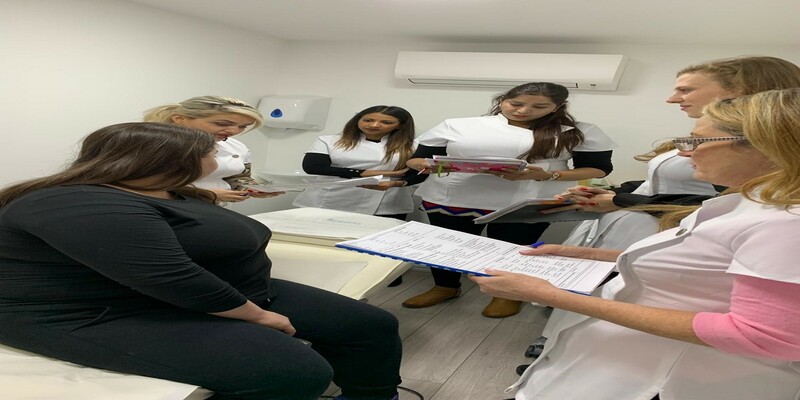 Our course is specifically designed for therapists who would like to become a qualified aesthetic technician specialising in both hair removal and skin rejuvenation treatments. 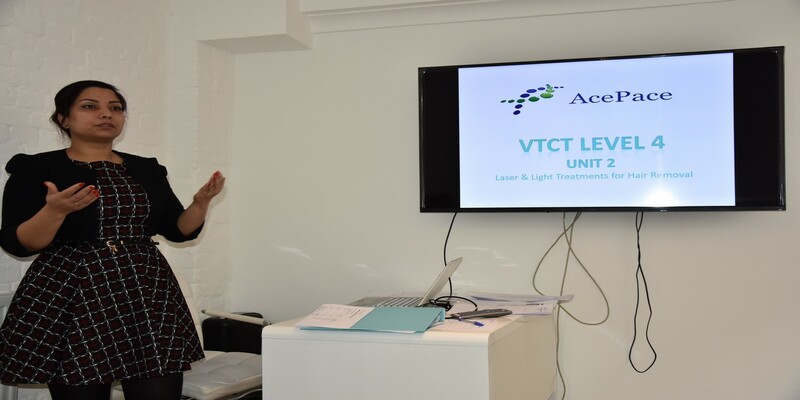 The VTCT Level 4 Certificate in Laser and Intense Pulsed Light (IPL) Treatments is a vocationally related qualification and is focused on reducing hair growth and photo rejuvenation of the skin using intense pulse light and laser treatments. 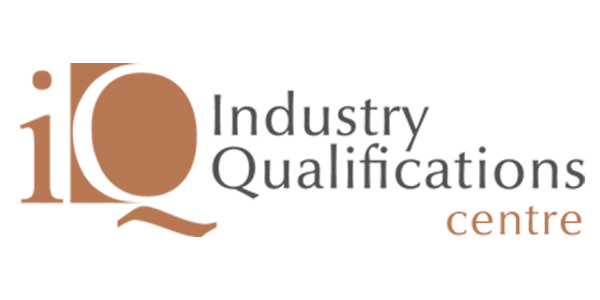 This qualification has been specifically designed for the 18+ age groups, builds on existing knowledge and understanding of therapy skills and will develop an enhanced repertoire of technical skills to prepare you for employment. 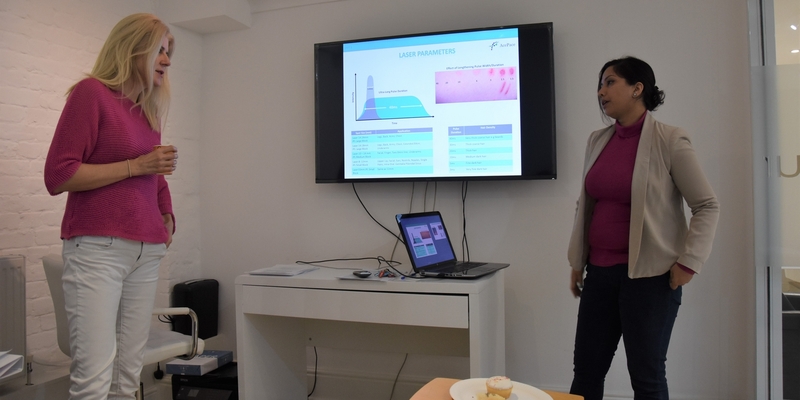 All AcePace Level 4 laser students will have access to up-to-date, high end equipment including Diode, Nd Yag, Alexandrite and IPL equipment and techniques. You will have your skills assessed in a real or realistic working environment. The full list of units is presented in the learner Record of Assessment book – All units are mandatory. The aim of our Level 4 course is to enable you to be a competent Laser technician to perform Laser and Light Treatments. The Level 4 Qualification will be a legal requirement for anyone wishing to perform Laser and IPL Treatments. If you are new to this industry it will cover everything you need to know. 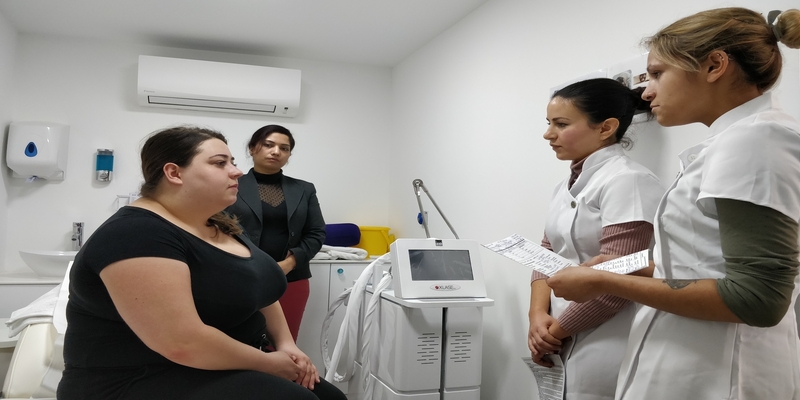 By the end of this course, you will reach a very high level of competence at performing Laser Hair Removal and Skin Treatments using Lasers and IPL. This course is a great way to increase or boost employability as this profession is high in demand. or run your own business. The average salary for an Aesthetician is £24,000 but it can vary dependent on place of employment and location. Course Booking Fee: £299.00 (part of total fee).